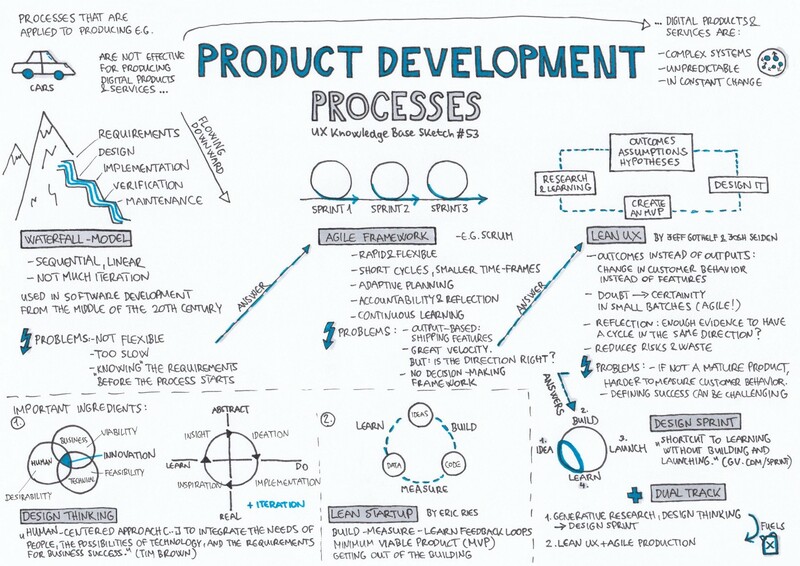 Product development is the creation of a new or different product that offers innovative new benefits to the end user. The focus of business development is really on new business and opportunities, as opposed to managing relationships with customers you are already selling to. It’s really about new opportunities to develop and explore in terms of both new customers and also new ways of partnering with others to deliver to new customers. Business development is that first point of contact and relationships, after which customers are handed off to other aspects of the marketing and selling team in terms of responsibility.